The Palace Hotel Beograd is located in the very heart of Belgrade, in close vicinity to the main pedestrian zone of Knez Mihailova Street and conveniently located in a quiet part of town near the historical and cultural attractions, city and state institutions, museums, theatres, cinemas, numerous shopping centres and Skadarlija – the old Bohemian quarter. 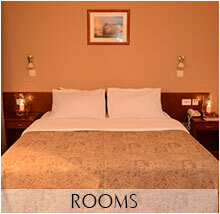 The hotel is designed to offer relaxation to those on business as well those travelling for pleasure. 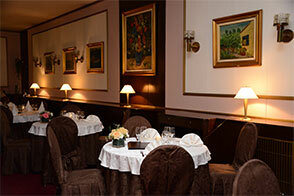 Palace Hotel Beograd has been rated as a 4 star hotel. It boasts 86 accommodation units on six floors, 33 of which are single rooms, 38 double rooms, and 15 suites. There are also rooms designed for non-smokers. All rooms are equipped with LCD TV, mini bar, air conditioning, telephone, wireless internet connection, spacious bathroom, room service, laundry and ironing. 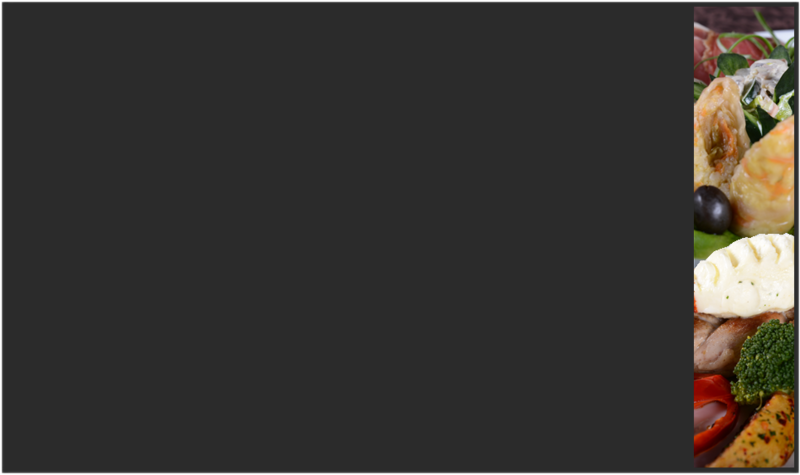 The hotel has two restaurants, a bar, Internet cafe, banquet hall, Salon, hair salon, exchange office, and garage. If you wish to feel the spirit of old Belgrade, experience the city’s history, and at the same time feel pleasant and comfortable, then our hotel is the right choice for you. The hotel was opened on May 12th, 1923. 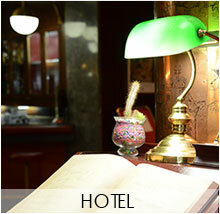 The hotel was constructed according to the project planned at the end of XIX century. The building was built by the style of academism and it is famous for its beautiful architectual elements. The hotel had its own generating station, telephone, freezing system for making ice and even three elevators. The hotel was built as the high graded building which was completely equipped for accomodation, food and entertainment of guests. From the railway station, the guests were given a lift by the hotel carriage. These were the reasons why the foreigners were so much attracted by this hotel. 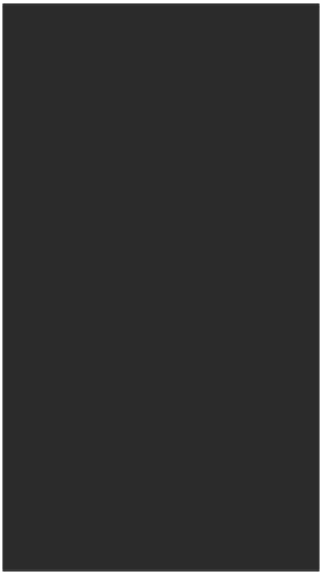 In the Palace hotel's records and documents there are the most eminent names of the european and world's politics, culture, science, economy and sport. The hotel was different from the other hotels because it had well organized facilities such as banquets, celebrations, fashion shows, theatre performances and classical music concerts. Wi-Fi internet connection, bathroom, room service, laundry and ironing. Price includes breakfast, accommodation tax and insurance. Queen sized bed, or two standard-sized beds, LCD TV, mini bar, air conditioning, Telephone, Wi-Fi internet connection, bathroom, room service, laundry and ironing. Price includes breakfast, accommodation tax and insurance. 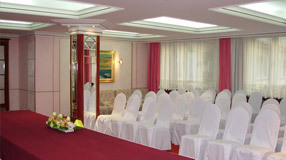 Organize your conference, seminar or meeting in the pleasant atmosphere of the "Beogradska panorama". The hall is equipped with a projector, lap top, projection screen, flip charts and a sound system with two wireless microphones. 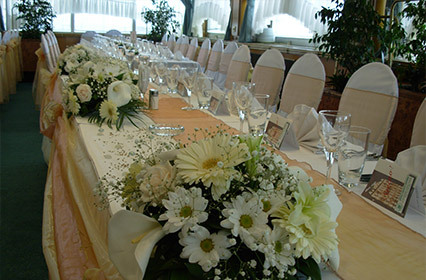 The table arrangements in the hall are set up according to your needs and wishes. Coffee breaks are organized in the hall and the lunch and dinners for the participants are organized in the restaurant Classic. Is located on the 1st floor. It is very suitable for organizing small conferences, seminars, and meetings. The hall is equipped with a projector, lap top, projection screen, and flip charts. 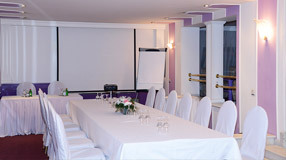 Coffee breaks are organized in the comfortable hall entrance and the lunch and dinners are organized in the restaurant Classic. The hall is air conditioned and offers free Wi-Fi. 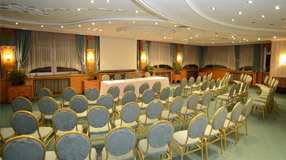 Salon is a smaller hall for meetings and seminars which is located on a mid-floor between the main floor and 1st floor and is intended for a small number of participants. The hall is equipped with a projector, lap top, projection screen, and flip charts. 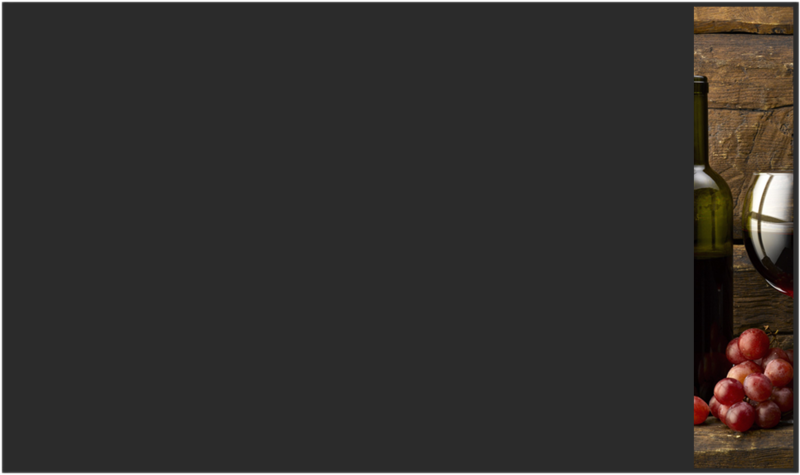 Coffee breaks are organized inside the hall or at its entrance. The hall is air conditioned and offers free Wi-Fi. Let your fairy tale begin with us. In the Beogradksa panorama restaurant and banquet hall we organize formal wedding ceremonies at the highest level. 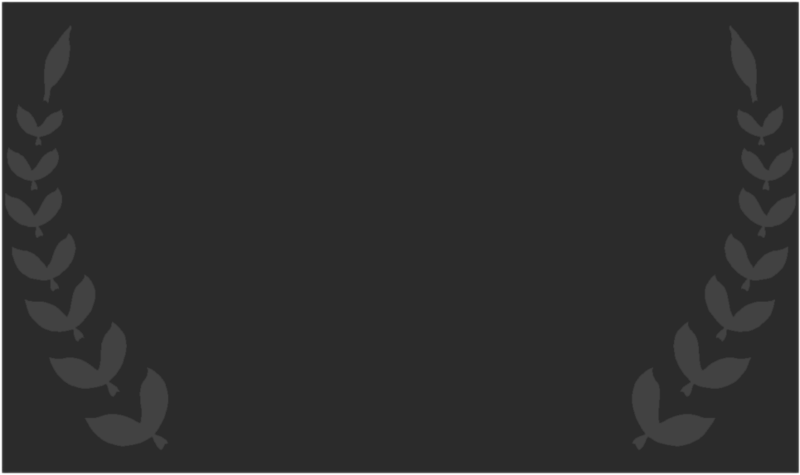 Our motto Be a guest at your own wedding should be taken very seriously and invite you to leave the complete organization of your wedding ceremony to us. We offer a pleasant atmosphere, rich menu, beverages of your choice at retail prices, decorated hall, professional photo service and a very important item - a sufficient number of young service staff. 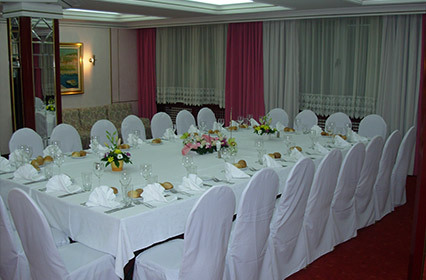 The Beogradska panorama restaurant holds up to 150 people and the capacity of the banquet hall is up to 50 people. Allow us to organize the pleasant moments with your family, birthdays, anniversaries, corporate events and other special events on your behalf. 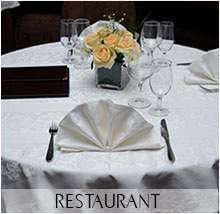 Contact our restaurant managers with your wishes and they will come up with best possible proposals for you. Formal lunch and dinners offers are prepared in accordance to your wishes and are organized in the halls of the restaurant Classic, Belgrade panorama and Banquet Hall. All rooms are air-conditioned. The restaurant is located on the main floor, arranged in a classical style and decorated with beautiful paintings by famous Serbian painter Kosta Bradic. It offers its guests a chance to enjoy the culinary specialties prepared and served by our expert staff, who are otherwise culinary, patisserie and hospitality instructors. The preparation of the steak tartar in front of restaurant patrons, and selection of wines from our carefully assembled wine list, is an experience which very few Belgrade restaurants offer. The famously rich English breakfast is served buffet-style in the restaurant Classic. The restaurant is located on the 6th floor of the hotel. 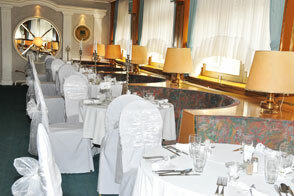 The restaurant is mainly used for gala receptions, business lunches, dinners and conferences. The restaurant terrace offers a lookout point with a beautiful view of all parts of Belgrade. In this restaurant we make all your wishes a reality. 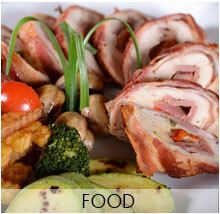 The restaurant is air-conditioned and accommodates up to 150 people. Working hours of Beogradska panorama are made in agreement with the organizers. Is located in front of the entrance of the restaurant Classic. While in this sitting area, you may try a good cappuccino, coffee, tea or sample one of our patisseries’ specialties which include pastries such as the Palace cake, chocolate soufflé, fruit tarts and many others. Palace Hotel Catering serves cuisine that is designed and prepared by a team of experienced professionals, who are dedicated to helping you plan a special event with a personal touch. 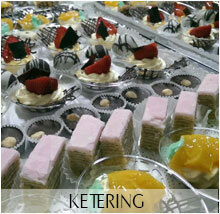 Specialized in buffet services and custom-tailored menu designs for cocktail receptions, weddings, corporate events, luncheons and dinner parties, we deliver not only a variety of menu choices, but the experience and expertise that will make any event a resounding success. Guided by your vision, our catering consultants will help you choose it all, from menu and beverages, to décor and entertainment. Drink you ensure as organizers and you can make your order through our catering service, which will help with the selection and the amount required for the organization of your event. 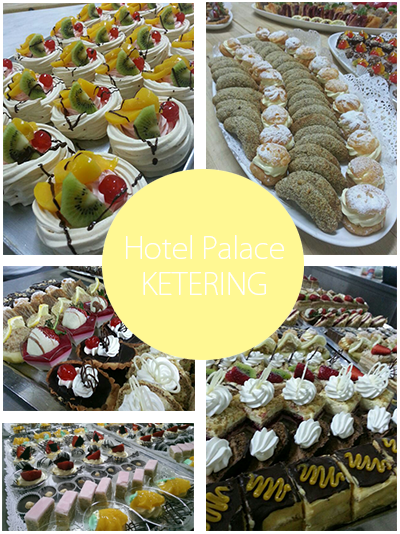 Hotel as part of the price for events lasting 2-3 hours, providing transport prepared food in thermal containers, inventory required for refreshments, glasses, staff serving 30 or more guests, and the number of guests exceeds 50 accompanied by service staff and cook. 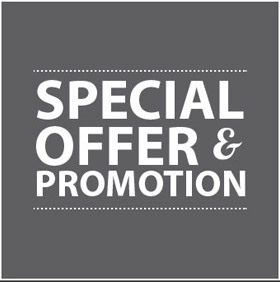 For more than 30 guests we makes a special deal. Approximate amount of the options is 12 bites around 200 grams, 20 bites, about 320 grams and 30 bites around 500 grams. For centuries Serbia’s capital city, Belgrade, has shaped and reshaped itself on the banks of the Danube and Sava rivers, meandering around its jewel-Kalemegdan Fortress. It is a city in which living with charm and hedonism is a motto. Even though it is not picture-book perfect, you will be spellbound by its atmosphere..
Belgrade's natural combination of oriental passion and European finesse produces a unique experience for the visitor. Having stood on the path of many conquests going from both East and West, Belgrade has been repeatedly destroyed and rebuilt, and does not have the continuity of style nor the elegance of similar big European cities. Belgrade combines art and culture with great architecture – both classic and modern. The city has a range of museums and galleries for those seeking a more cultural experience including the Museum of Contemporary Art, the National Museum, the Ethnographical Museum, the Gallery of Frescoes and the Palace of Princess Ljubica. Belgrade is a city which never sleeps. It boasts some of the greatest nightlife to be found anywhere in Europe including a variety of performance arts such as world class operas, concerts and theatre performances. Whether a night out involves a dinner with live music in the Bohemian Skadarlija district, relaxing at one of the city’s antique cafés or house boats, or enjoying the city’s burgeoning club scene, two things are guaranteed – style and relaxation with friends. That is why you will never get bored in Belgrade!